Will U.S. Shoppers Embrace Alibaba? Behind the headlines of Alibaba’s $231 billion IPO are some interesting questions about how Alibaba’s direct-to-consumer approach to online shopping will fit into the U.S. online retail market. That strategy may work in China, where shoppers are willing to sift through thousands of products to find the best bargain, but in America, most people have never heard of Alibaba, according to Reuters. Also, American shoppers like to do their online spending in well-branded storefronts with names they trust. The difference between the U.S. players and Alibaba, according to Reuters, is that large U.S. retailers have spent a lot of money to establish a good rapport with their customers, who trust their online shopping experience enough to hand over credit and debit card numbers. Given the recent hacking of major retailers, though, Americans could be particularly reluctant to trust an unknown brand. 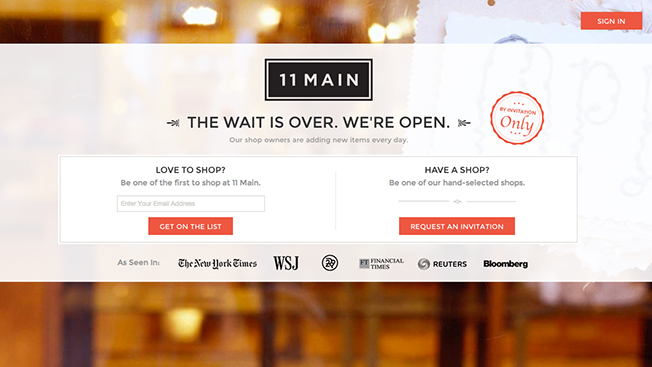 Still, Alibaba has launched a U.S. site, 11 Main, which it hopes will be the first step in getting U.S. shoppers to virtual cash registers. The company will take 3.5 percent of all sales. Alibaba has invested around $200 million in Shop Runner, which gives its users access to a number of online stores and products. Alibaba is following the path of other major offshore retailers who have crossed over to the U.S. market, including IKEA and Spotify, both of which are from Sweden.